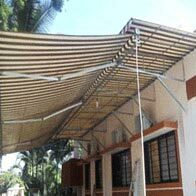 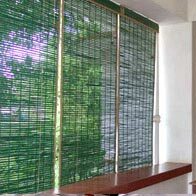 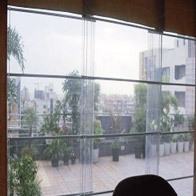 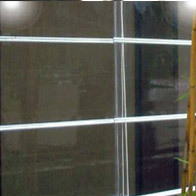 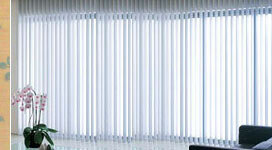 Here are blinds that are specially designed for the exteriors. 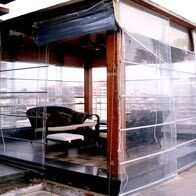 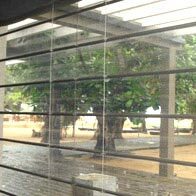 Built to stand guard against heavy rains, winds and the scorching summer heat, these blinds are made from special scratch resistant PVC and Acrylic fabrics. 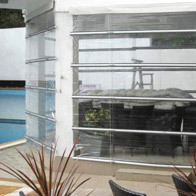 In fact, all fittings are made of pure stainless steel for strength, and are easy to operate too.